Rupert Pupkin Speaks: Favorite Film Discoveries of 2013 - Michael Ewins ""
Michael Ewins claims that LADY IN THE WATER is misunderstood and MISSION IMPOSSIBLE II is a masterpiece, but some people still let him write reviews and essays for Flickfeast, Vérité, New Empress and Kubrick On The Guillotine. He resides in his own head near Stratford-upon-Avon. The Woman From The Sea (1959) - A curious hybrid of taiyôzuku-eiga ("Sun Tribe") and "girl-diver" genres, Koreyoshi Kurahara's mermaid tale plays out like no other midnight movie in history - sinister, sensual and ethereal, it unfurls almost in slow motion. Hisako Tsukuba plays a voluptuous, gloomy beauty who likes to feast on fish guts. 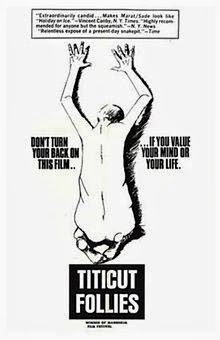 Titicut Follies (1967) - Frederick Wiseman's troubling documentary debut examines the conditions of a Massachusetts hospital for the criminally insane, and was the subject of mass media debate upon its premiere in 1967. Its gaze is unflinching, and presents a reality more horrifying than any fiction - witness here the howls of despair from men whose wards inflict more pain than the supposedly harmful world outside the clinic's doors. 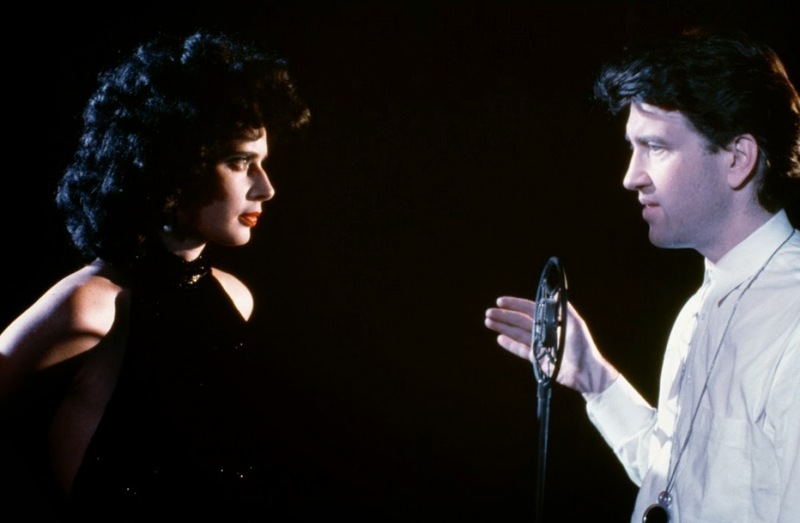 Blue Velvet (1986) - A micro-fissure in the bulimic American dream gives rise to ghastly forces, like a doo-wop lullaby awash with dirty sonic fuzz. If not Lynch's most malevolent film (that would be Lost Highway), this is certainly his most distressing - though Laura Dern's robin monologue is one of the most beautiful things ever filmed. 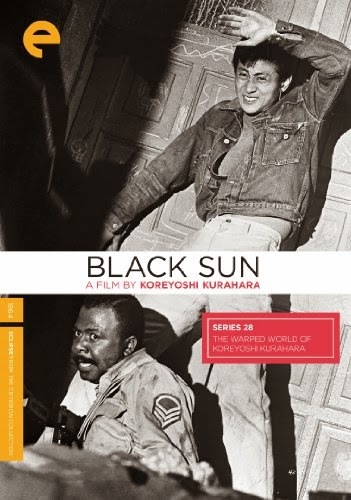 Black Sun (1964) - A jazz-inflected anti-buddy movie from the Japanese New Wave, and the second appearance on this list for director Koreyoshi Kurahara, Black Sun is one of the most dizzyingly silly and politically incorrect films of its decade, rushing from social satire to slapstick to action set-pieces. Obviously influenced by French filmmaking of the '60s, it's still very much its own crazy, indefinable beast. 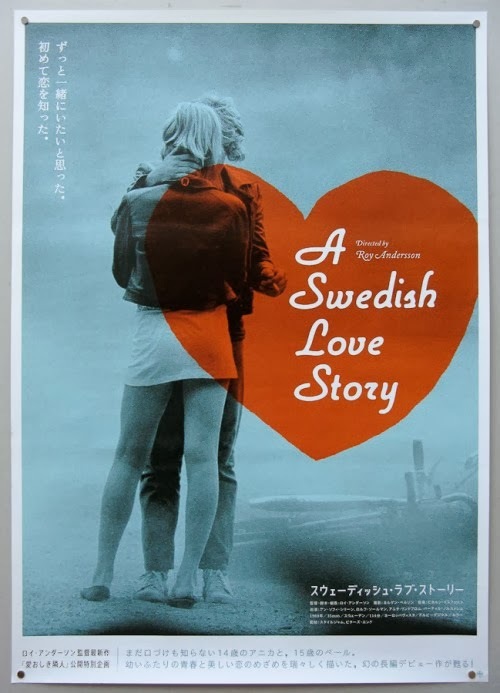 A Swedish Love Story (1970) - Andersson's unique skill for scene-setting brings this sensitive coming-of-age story beautifully to life, and there's an unaffected naturalism and looseness to its structure, which ambles through days and nights of the summer and portrays its teenage lovers in an honest and respectful light. In short, it's akeeper. Bad Day At Black Rock (1955) - John Sturges' political Western, about a war crime committed on America's own front porch, is a thrilling indictment of national prejudice, with the folks of a small desert town hiding the murder of a Japanese local. 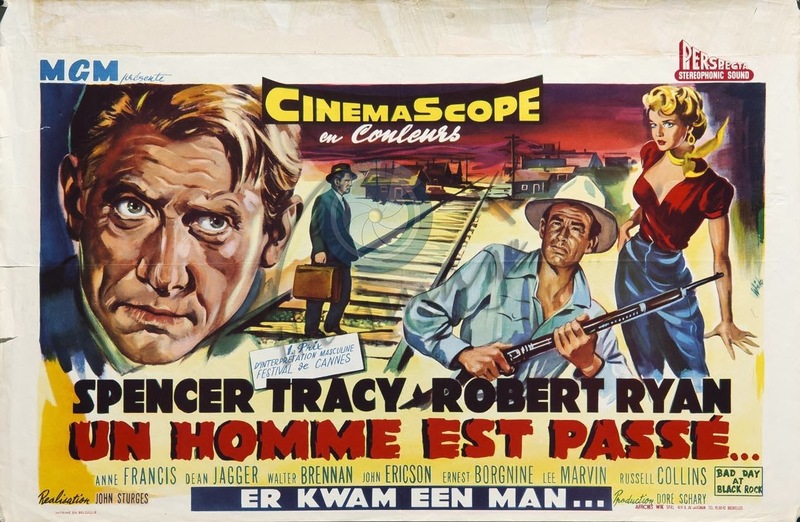 It bristles with angry energy, moves like a bullet and features a dry, knowing performance from the inimitable Spencer Tracy. 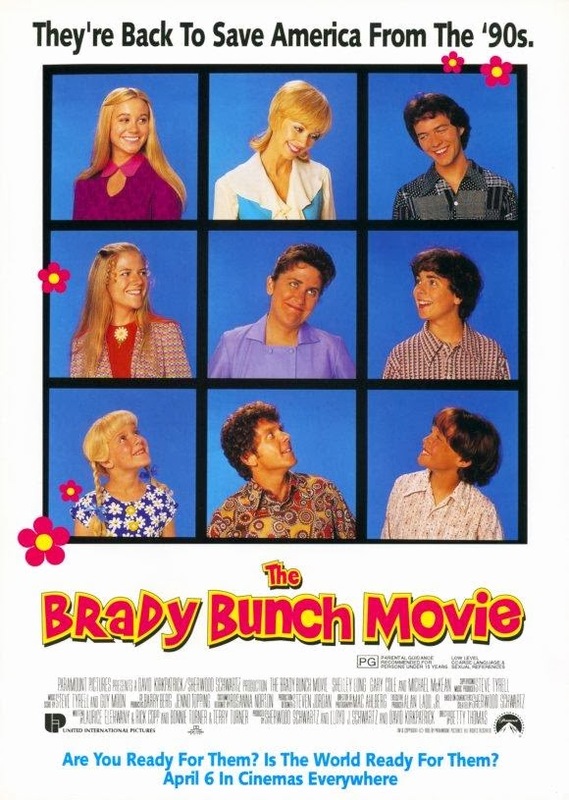 The Brady Bunch Movie (1995) - The squarest family of '70s sitcom are zapped into the super-happening '90s in this smart social satire, and what plays out is something like an early companion to that classic double-bill of 1998,The Truman Show and Pleasantville - each film a funny and touching dialogue with the nature of breaking the fourth wall. 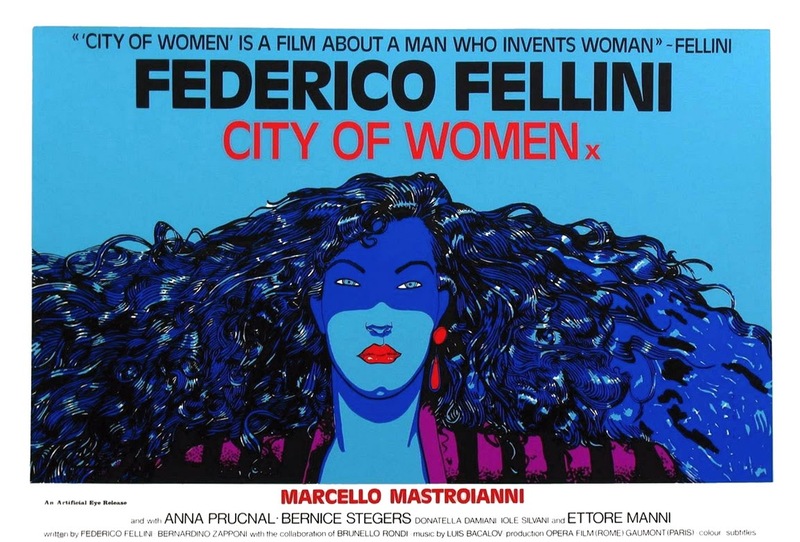 City Of Women (1980) - 8½-lite, according to some, but for me this is Fellini's best, most expansive and devilish work, whose fantastical sense and sexual politics swirl together into a ravishing, combustible potion. It places the director's themes in microcosm, and bounds along like the first day of spring; wide-eyed, horny and tremendously silly. 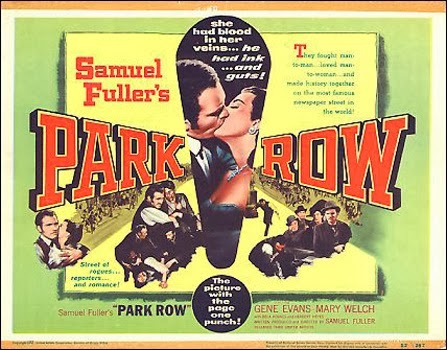 Park Row (1952) - Fuller's urgent, gutsy drama, funded from the remains of his own pocket, is a battle cry for integrity and honesty in journalism (his previous profession). It's a film composed of bold gestures and swelling emotions, and is brilliantly shot, scored and acted. Unsurprisingly, it went straight into my top 50. 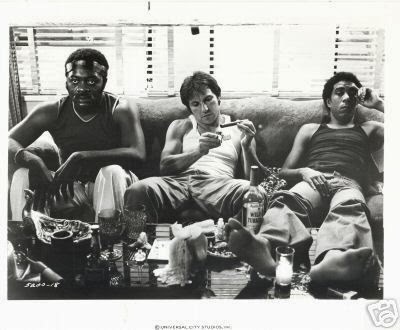 Blue Collar (1978) - Like Sturges' masterpiece, Paul Schrader's debut bristles with agitated energy, portraying the political frictions of a downtown auto factory and the dilemma of its workers, who seek to bite the hand that feeds (and, of course, takes). It's an incredibly evocative film, where night feels like night and day is tangibly hot and sweaty. The Woman From The Sea sounds awesome! getting sort of a Night Tide vibe from your description. How can I see this movie?